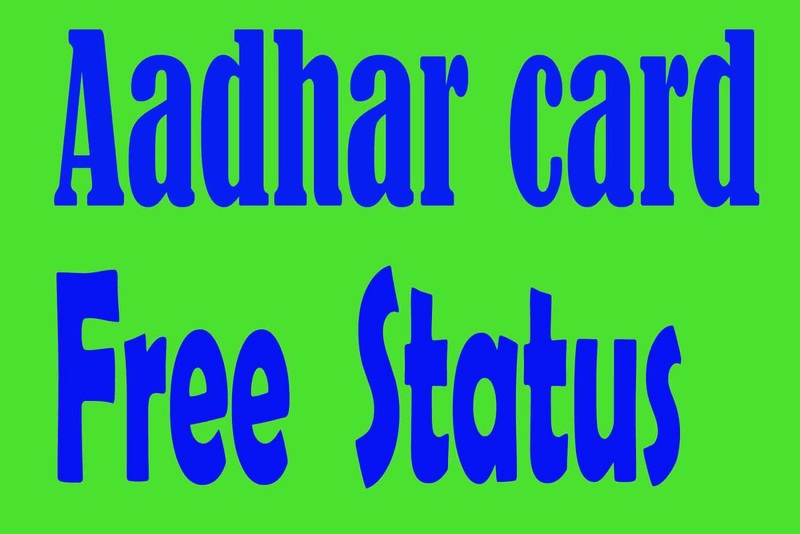 To check your aadhar id card status refer the below information. Enter your Enrollment ID(14 digit number) & Date(dd/mm/yyyy)/Time(hh:mm:ss) and give security number for verification. Then press Check Status button. If your aadhaar card is approved by UIDAI then you can download your aadhaar id card. Is there any problem then you have to make a correction and resubmit the form.